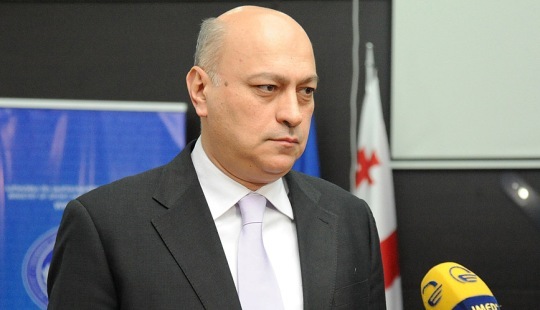 Zurab Azmaiparashvili (Georgia) is re-elected President of the European Chess Union for another term of four years. In the ECU General Assembly that was held in Batumi the Presidential Ticket of Zurab Azmaiparashvili got 44 votes out of 50 present federations. 4 ballots were blank and 2 invalid.